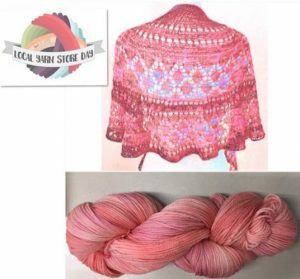 Beautiful hand dyed yarn, patterns and kits from Sitka, each skein has a lovely Alaskan story on it. Stop in or Call The Hive on the Creek today to order yours. 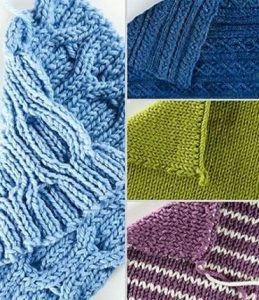 Do you like fine yarn? 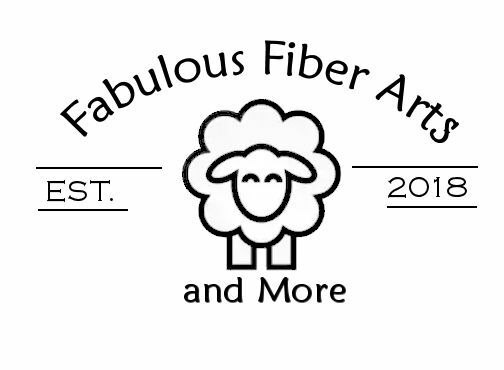 Bring your creative self to Fabulous Fiber Arts and More! We’re a full-service Locally owned Yarn Store in Ketchikan, Alaska. Downtown by Ketchikan’s Creek Street behind Parnassus Books. 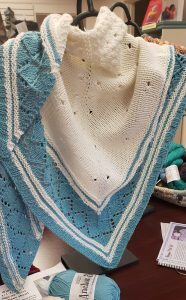 We offer locally hand dyed and commercial dyed yarns, classes, Knit-Alongs (KALs), Group Knitting, locally designed quilt and knitting patterns, and More. We’re your one stop shop for yarn, books and patterns. We have had several different locations and names over the years, but have had the pleasure of being your local fiber store for several years. Come play with us!